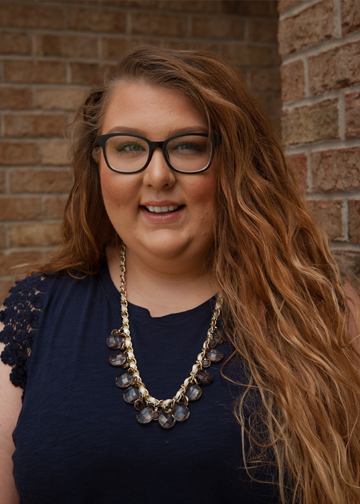 Chantal joined the Sarah Leonard Team in the fall of 2016, initially as a Listing Coordinator who quickly transitioned into the role of a Transaction Coordinator. Chantal brings her experience as an Insurance Relocation Specialist who negotiated short-term leases for displaced families. Her knowledge of real estate and her ability to work efficiently under pressure has made her a great fit for the team. 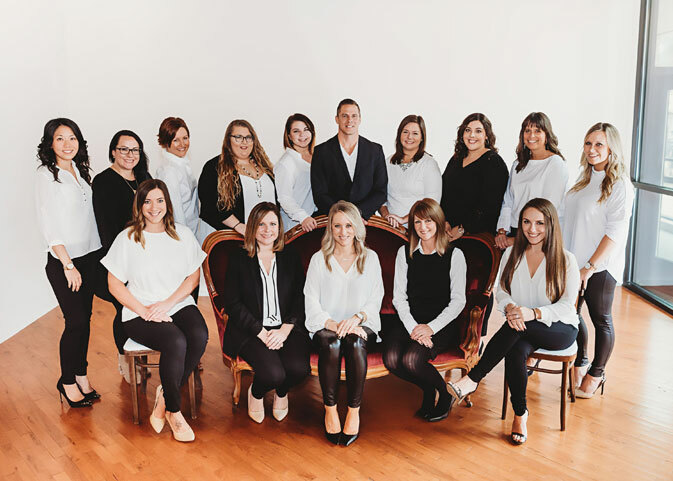 As a Transaction Coordinator, you can count on Chantal to guide you through the process of listing and selling your home every step of the way. Chantal enjoys building lasting relationships with all her sellers, even beyond closings. Chantal's quick thinking and problem-solving strategies help to ensure an on-track timeline and an all-around smooth transaction. Tracking buyer feedback and current market trends, Chantal keeps each seller involved and informed. Additionally, as the veteran transaction coordinator on the team, Chantal is able to spend time on special projects that fuel her passion for data analysis and process improvements. Chantal successfully created our current processes for lead tracking and conversion rates and proves to be a great asset to the Sarah Leonard Team. When she isn’t at work, Chantal loves spending time with her daughters, Aubrielle and Amaya. She also enjoys crafting and watching football (Go Packers!) in her free time.